Watch the Short Term Vacation Rental (STVR) hearing on CityTV. City Council is holding a hearing (and potential vote) on Monday, July 16, at 12 noon, on the Mayor’s proposed short term vacation rental regulations. As your access to City Hall, CityTV is the City of San Diego’s municipal government access cable channel. 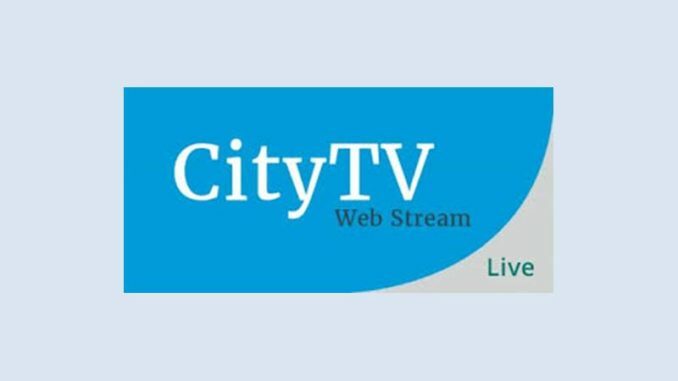 CityTV provides live televised coverage of the San Diego City Council and other public meetings that shape our community and our quality of life. UCCA and the STVR working group are urging City Council to amend the Mayor’s proposal to allow only the primary owner, not outside investors, to rent out their homes to guests on a short term vacation rental basis; and to require a minimum three day stay. To comment online about the July 16 Special City Council meeting and vote on STVR regulation, visit https://www.sandiego.gov/form/agenda-comment-form . In the Agenda Item Number and Meeting Date section, enter – Item 600 – Short Term Residential Occupancy regulations – Monday, July 16, 2018.